The months are passing by so quickly that all the announcements and party invitations for special days of the year such as Mother’s Day, Father’s Day, graduation, and other holidays, are practically right around the corner. What’s your usual way of celebrating these special days? Do you celebrate them at all? (No judgements here…hehe). Regardless of your intentions, I wanted to share with you an effortless way you can make your loved ones feel acknowledged and appreciated on their next day of celebration. 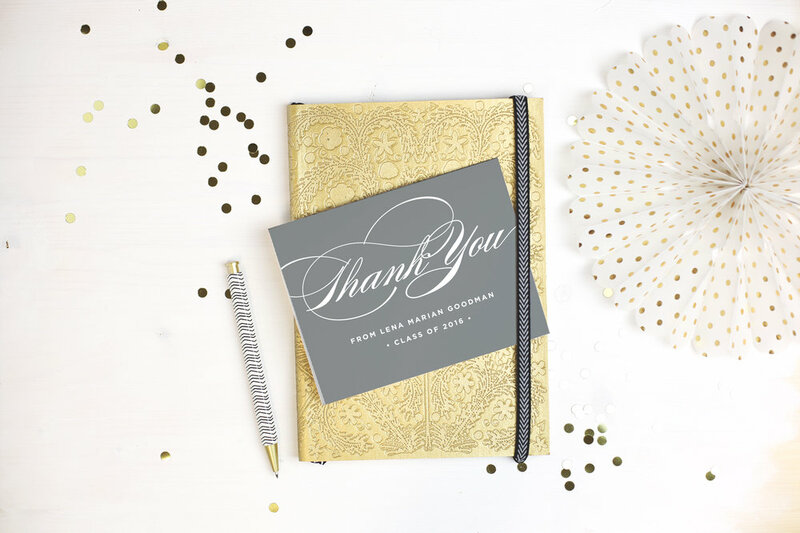 Basic Invite helps you celebrate your biggest life moments by connecting you with your loved ones via high quality stationary invitations and announcements for graduations, weddings, birthdays, holidays and much more. They also offer wedding website and business card services. I have a sister graduating this coming June from 5th grade. I selected one of their damask graduation invitations and tried customizing a design myself. The software Basic Invite uses on their site is user friendly and straightforward. I was able to make changes to the design with no limitation to colors, images, patterns, text, and many others. Almost Unlimited Colors - With over 180 different color options and instant previews online, you have plenty of creative freedom with your customization, down to the littlest detail. 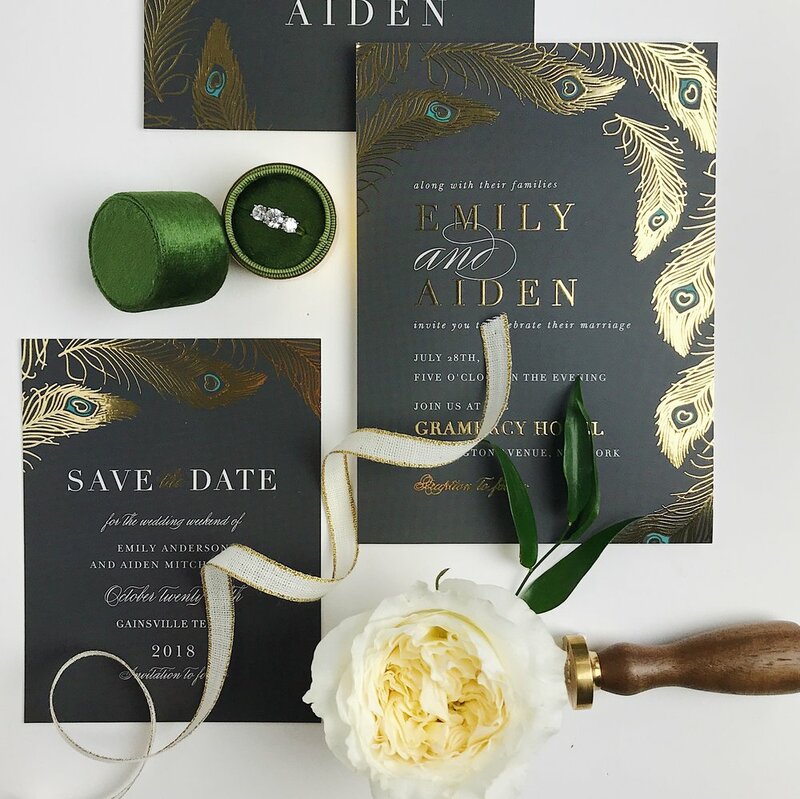 Custom Samples - Before you place your final order, Basic Invite offers the option of receiving a single sample of your invitation before printing. This way, you could view and FEEL the quality of what you’d be getting. Basic Invite is one of the few stationary websites that offers this service. Over 40 Different Colors of Envelopes - There are 40 different envelope colors to choose from, making your invitations stand out even before it is opened. All of the envelopes are peel and seal so they can be quickly and securely closed. Address Capturing Service - Basic Invite offers an address capturing service that makes capturing addresses easier and more convenient. Simply share a link on Facebook, Twitter, Instagram, or any other form of social media to request your friends and family’s addresses. All addresses submitted will be stored in your personal account and can then be selected during the design process. Basic Invite offers recipient address printing at no cost on all card orders. As you can see, the possibilities are endless when it comes to customizing your very own invitations! Know anyone graduating this year and want to acknowledge them? See some of their popular graduation designs below! Follow Basic Invite on social media! Do you like to send out invitations for you or your loved one’s special days of celebration? Comment below!